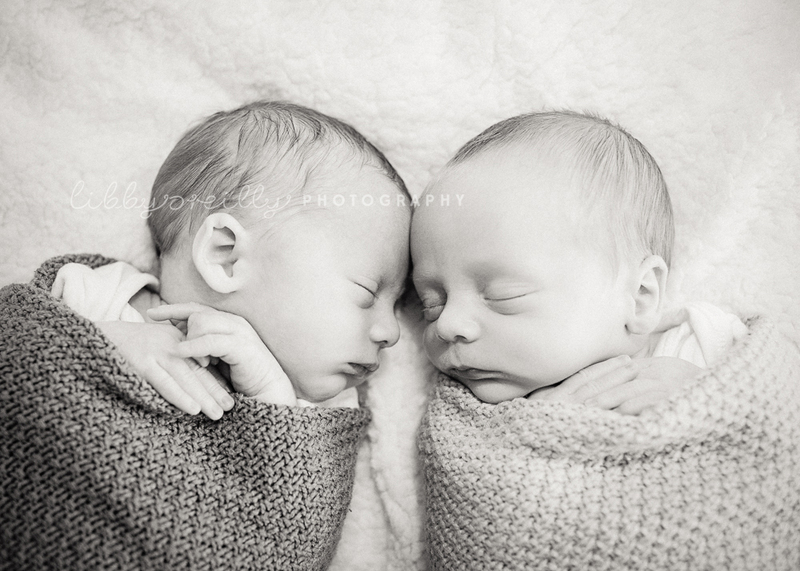 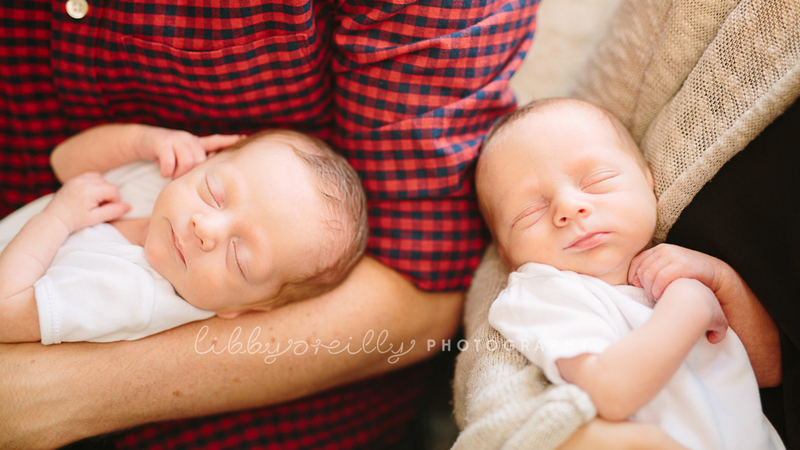 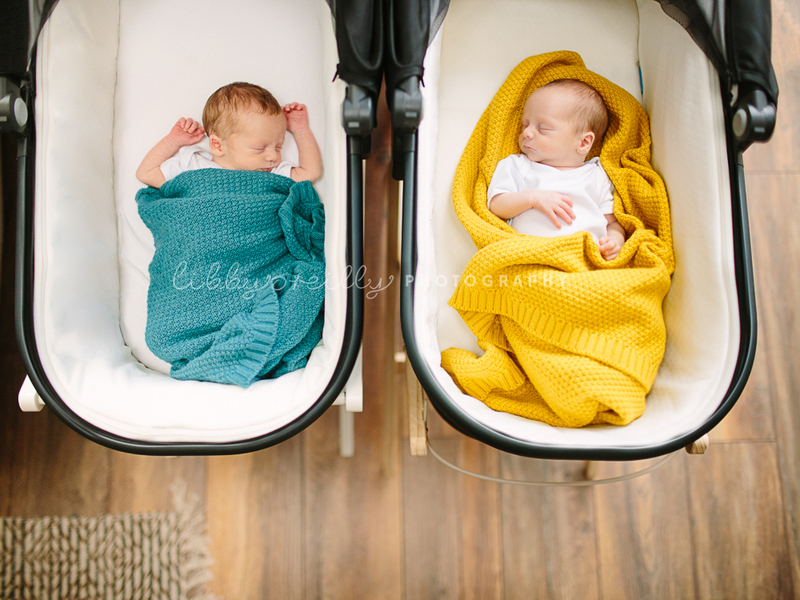 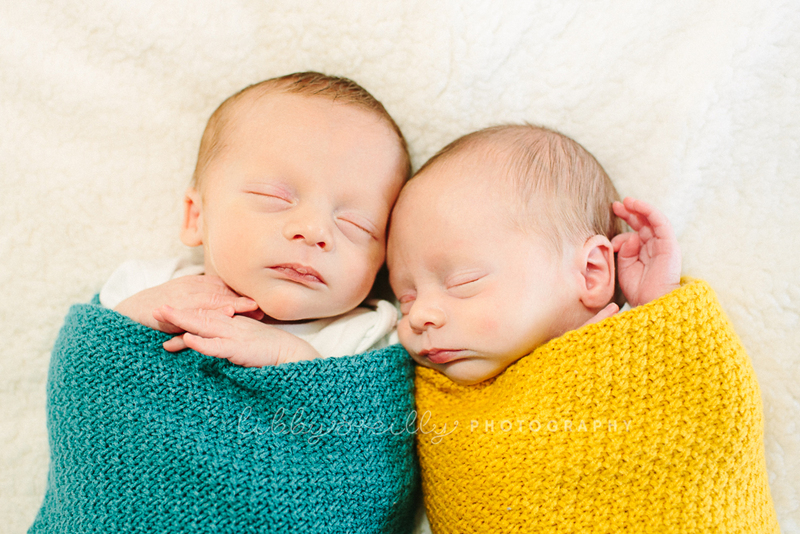 A lovely, relaxed photoshoot at home for these gorgeous twin baby boys. 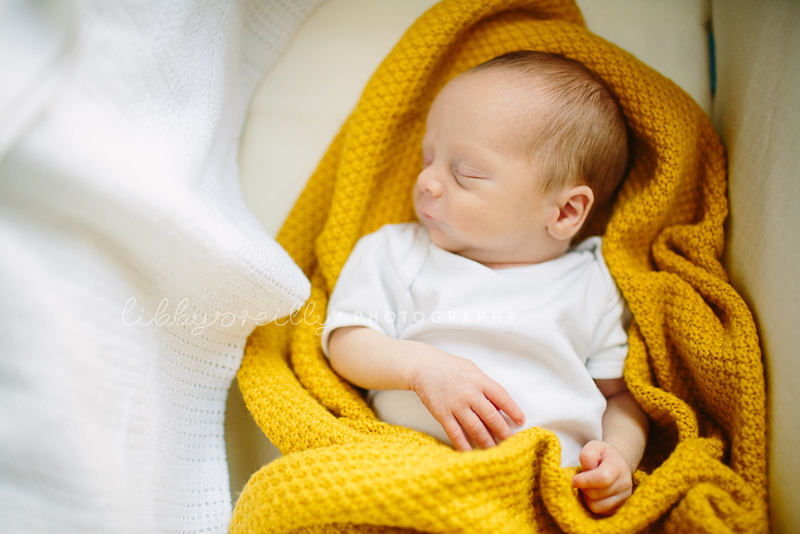 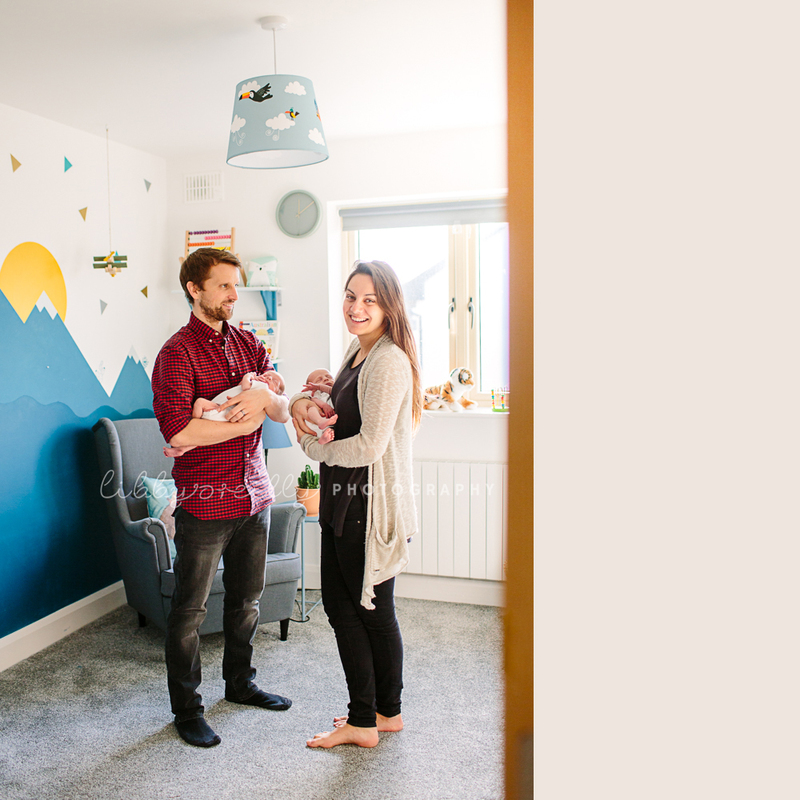 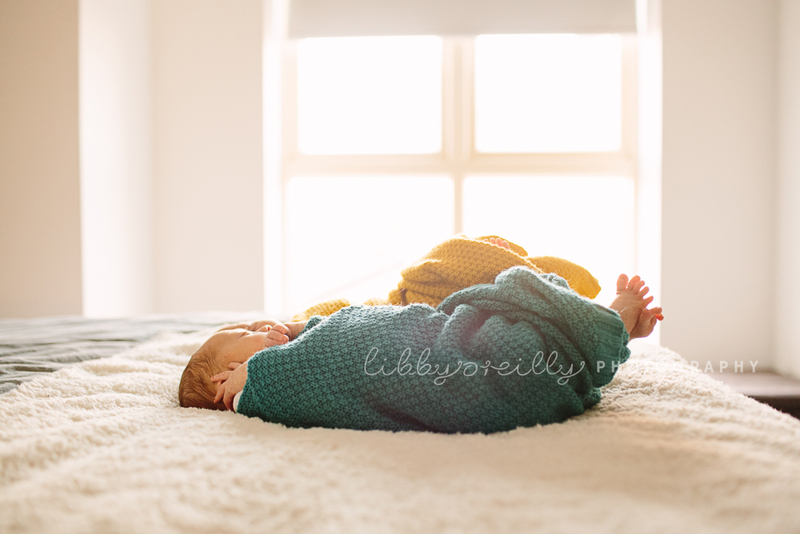 This is why I love lifestyle newborn photography – there’s something special about those first few weeks at home as a brand new family. 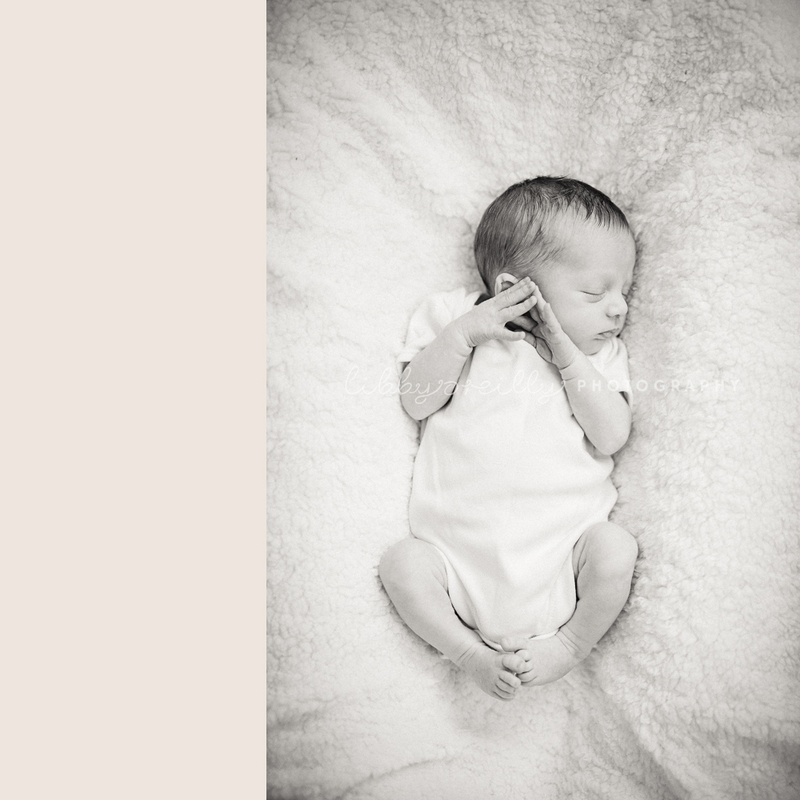 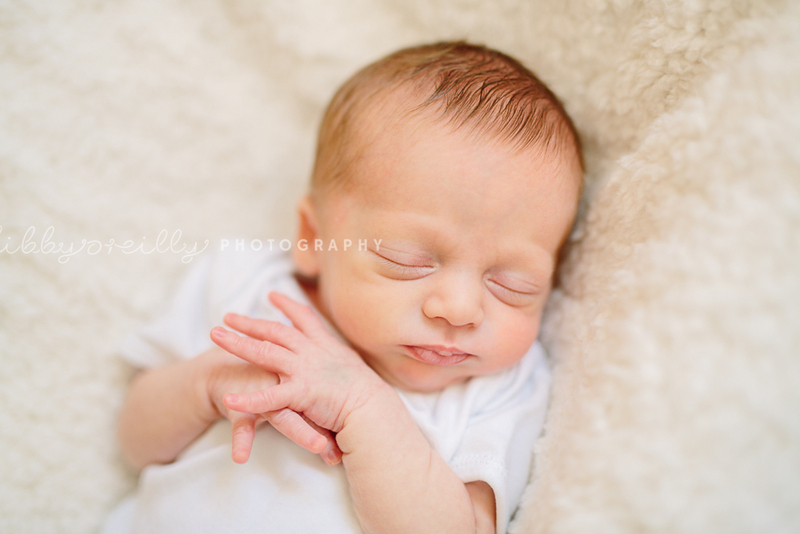 If you are interested in a newborn photoshoot please get in touch for booking details.